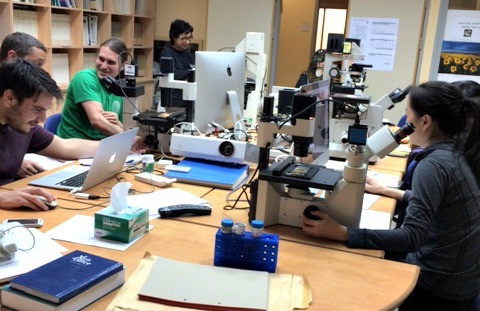 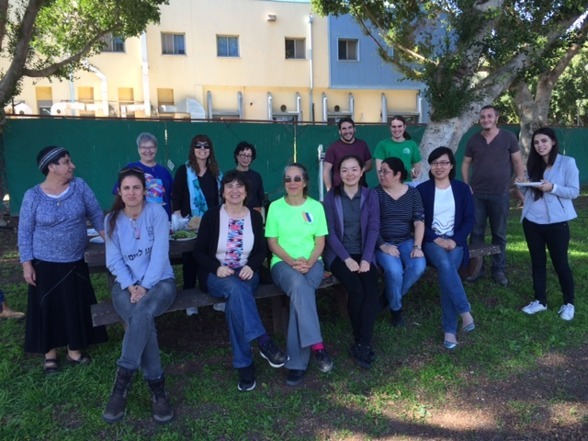 Former PhD student and currently research assistant at Erken Yang Yang attended a workshop/training course about a program for phytoplankton counting in Israel earlier this February. 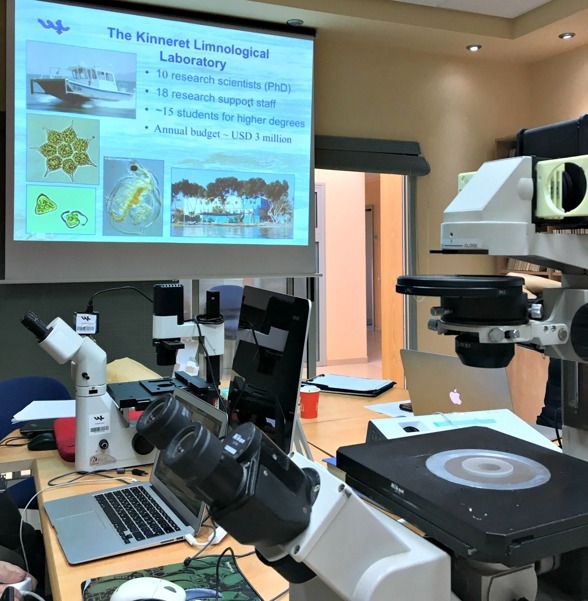 The technique is called 'PlanktoMetric', a system to conduct all steps of conventional microscope-based phytoplankton and zooplankton analyses simultaneously using real-time digital imaging. 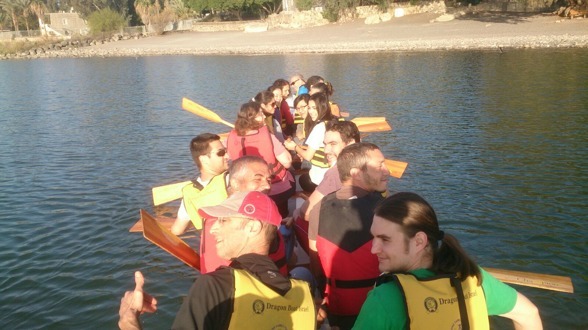 She also got the opportunity to join their regular Tuesday Dragonboat training in Lake Kinneret (Sea of Galilee).